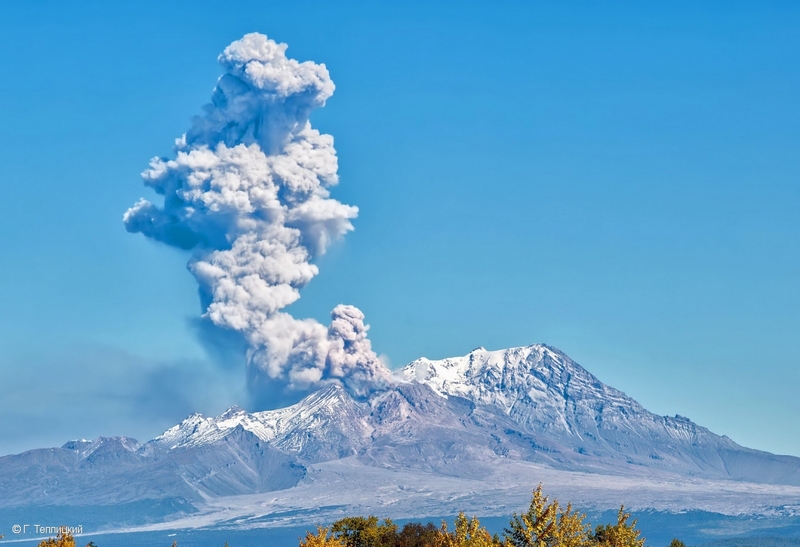 Explosions sent ash up to 10 km a.s.l. 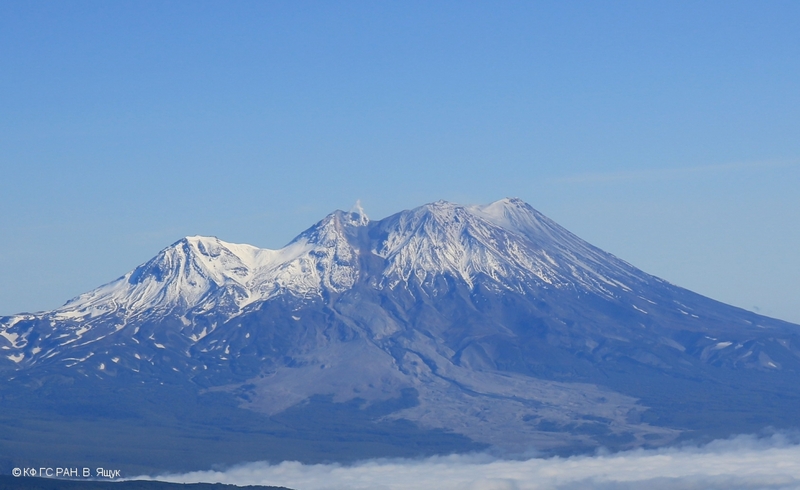 on 04 December, 2017, ash plume is extending to the northeast from the volcano. 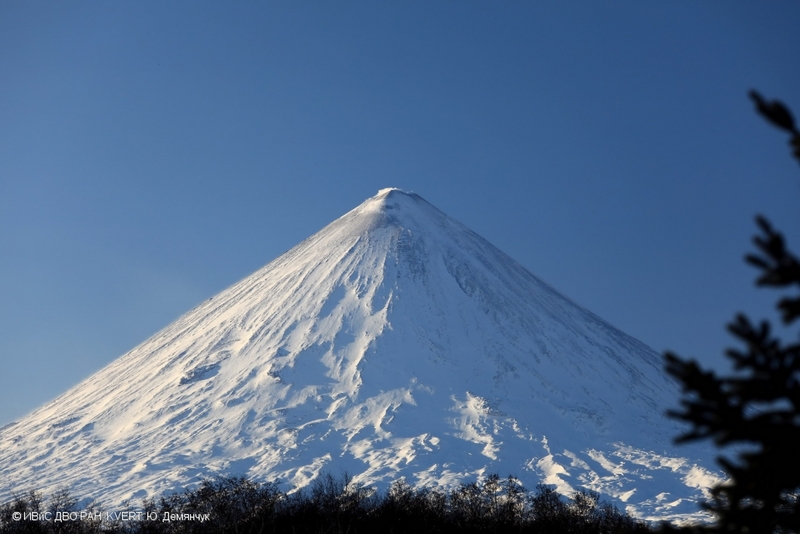 Krasheninnikov volcano on 17 November, 2017. 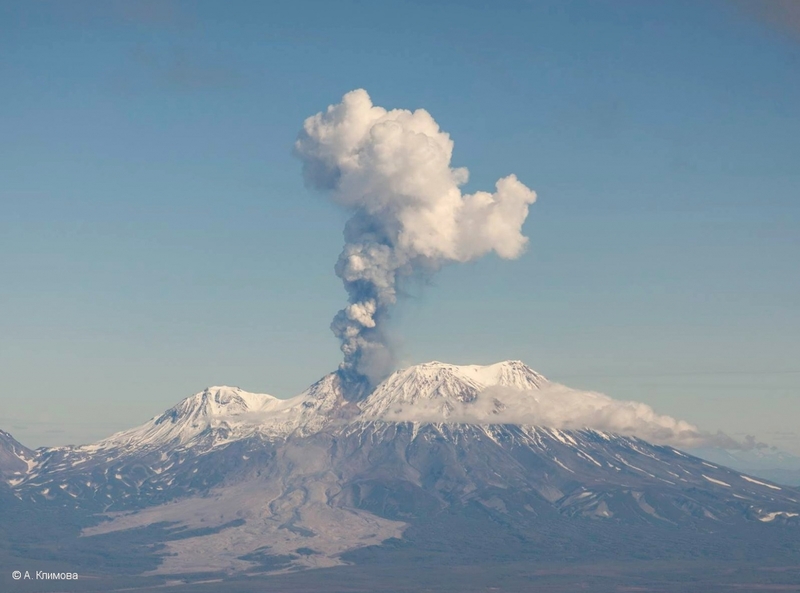 Explosions sent ash up to 2/5 km a.s.l. on 17 October, 2017. 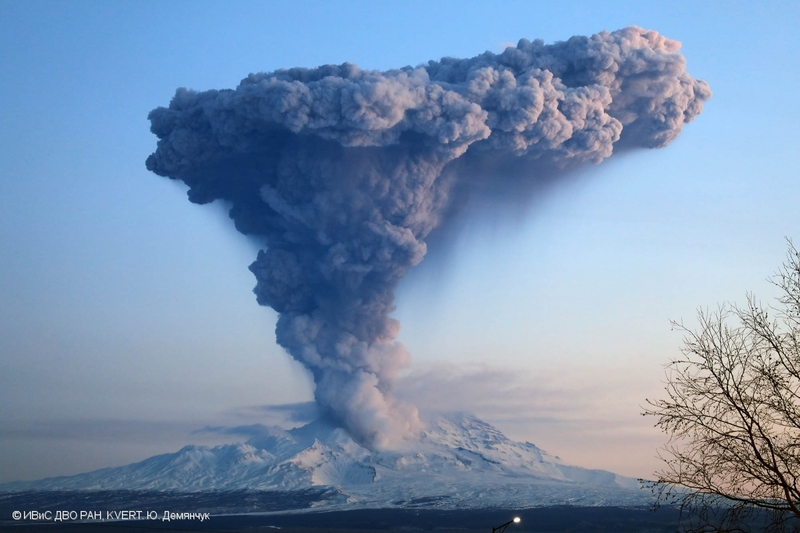 Explosions sent ash up to 10 km a.s.l. on 10 October, 2017. 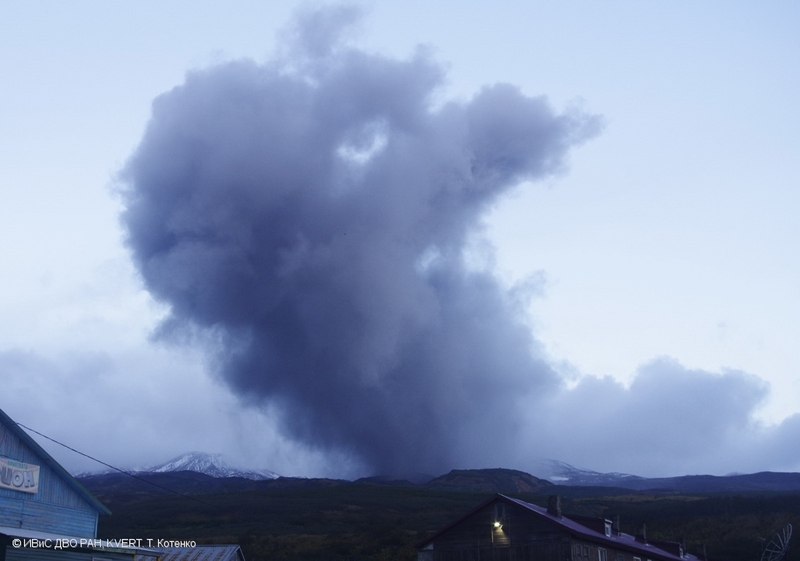 Gas-steam burst containing some amount of ash from Ebeko volcano on 08 October, 2017. 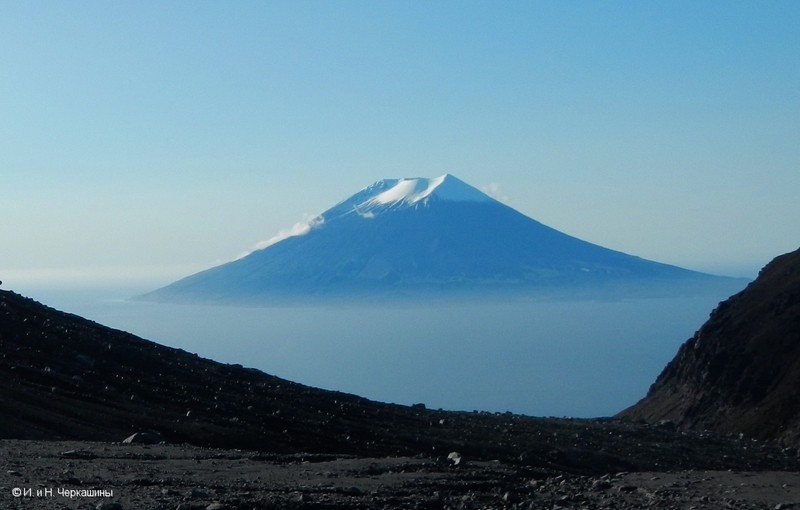 Kronotsky volcano at the image of sputnik Resurs-P No 1. 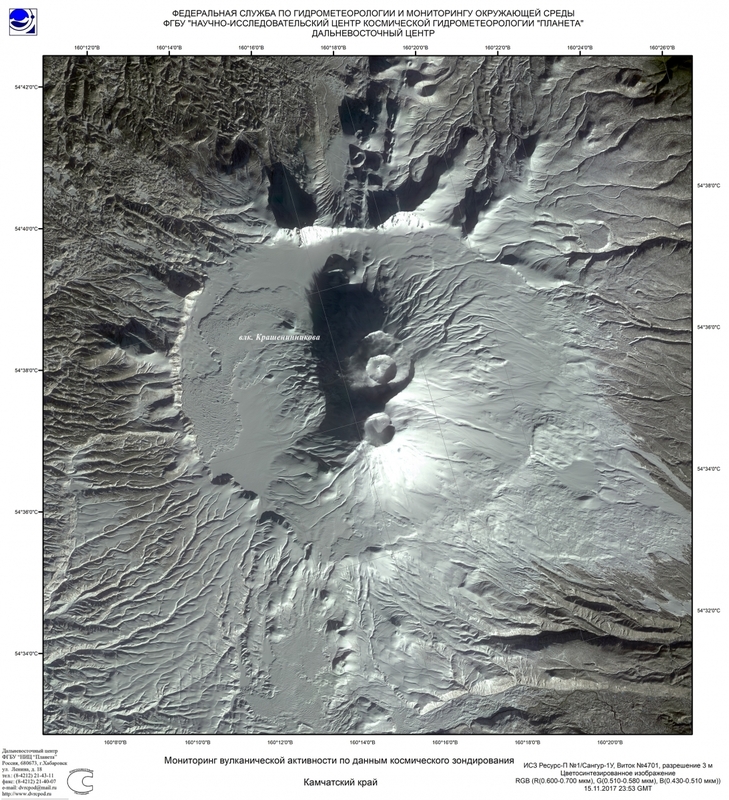 A gas-steam activity of Avachinsky volcano on 18 September, 2017. 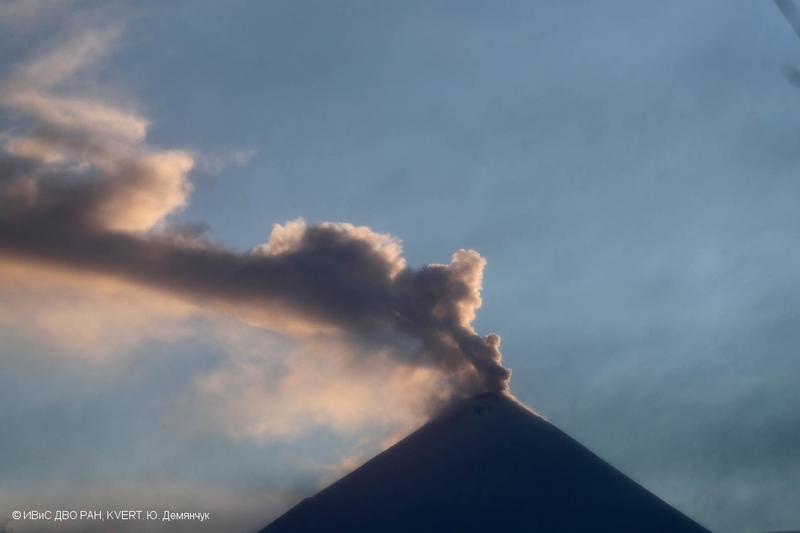 A gas-steam activity of Zhupanovsky volcano (Priemysh cone) on 18 September, 2017. 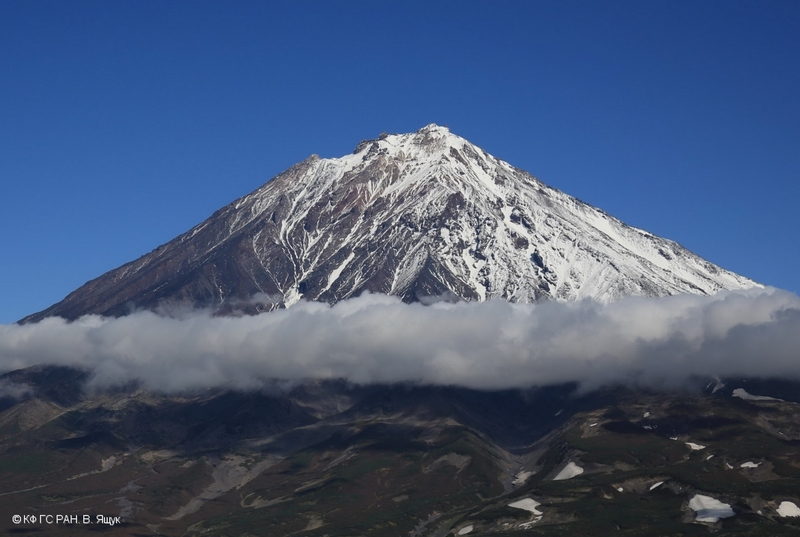 A state of Koryaksky volcano on 18 September, 2017. 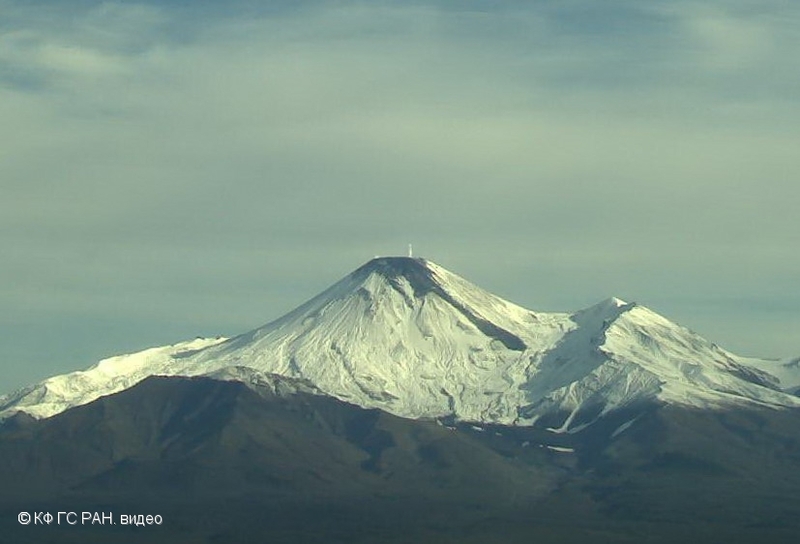 A state of Koryaksky volcano on 18 September, 2017. 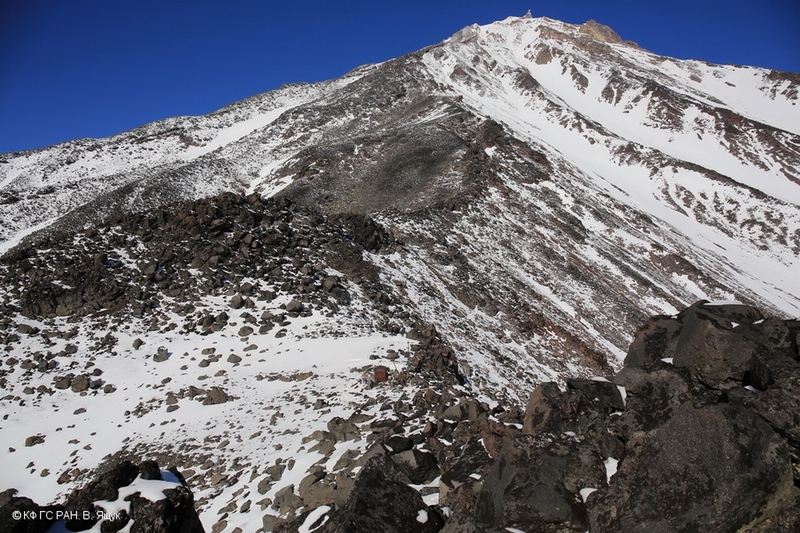 View from the north-east. 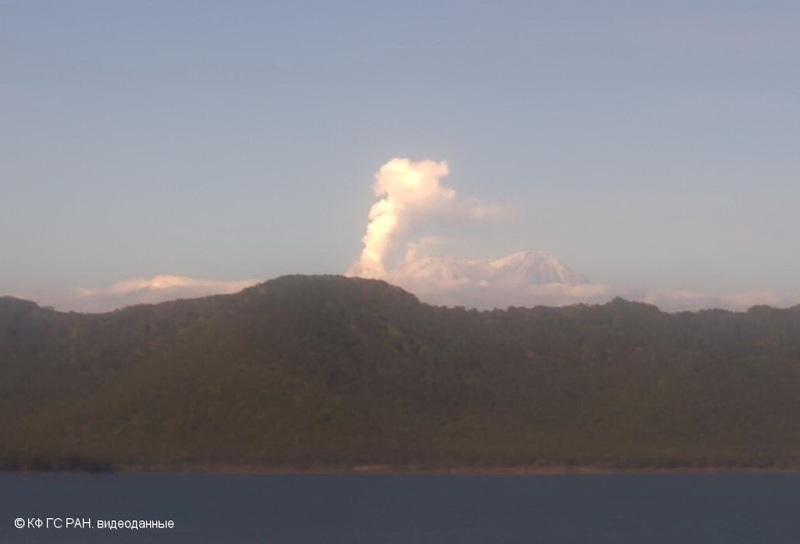 A gas-steam activity of Zhupanovsky volcano on 17 September, 2017. 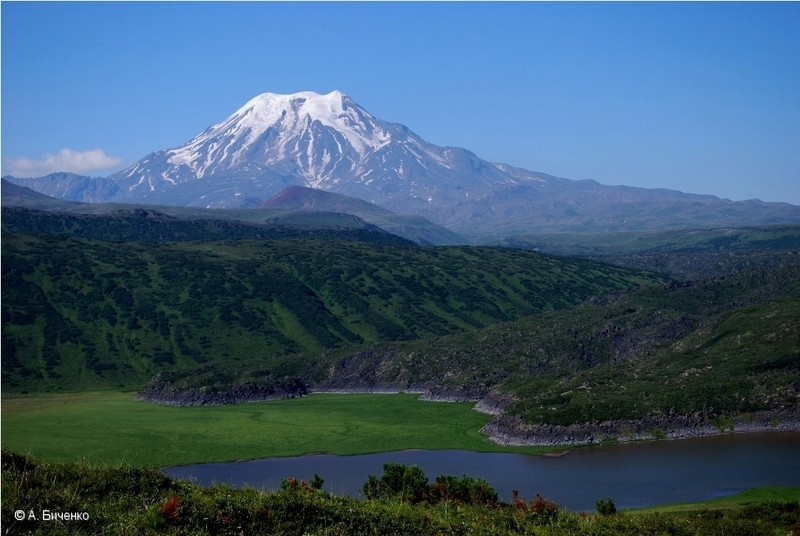 Explosions of Zhupanovsky volcano sent a gas-steam with some amount of ash up to 7 km a.s.l. on 17 September, 2017. 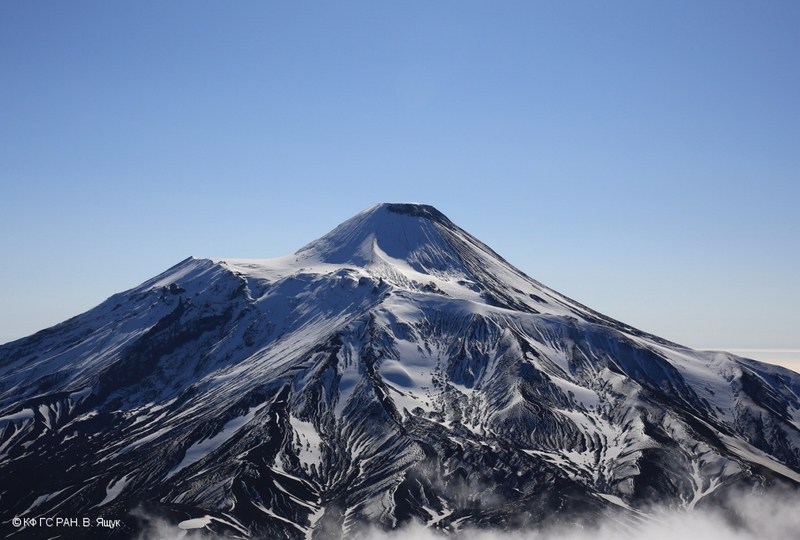 Photo from a top of Kozelsky volcano. 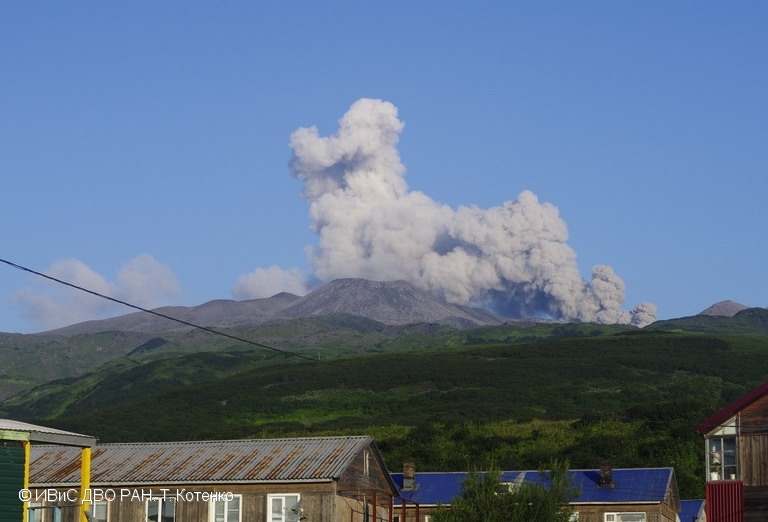 A gas-steam activity of Avachinsky volcano on 15 September, 2017. 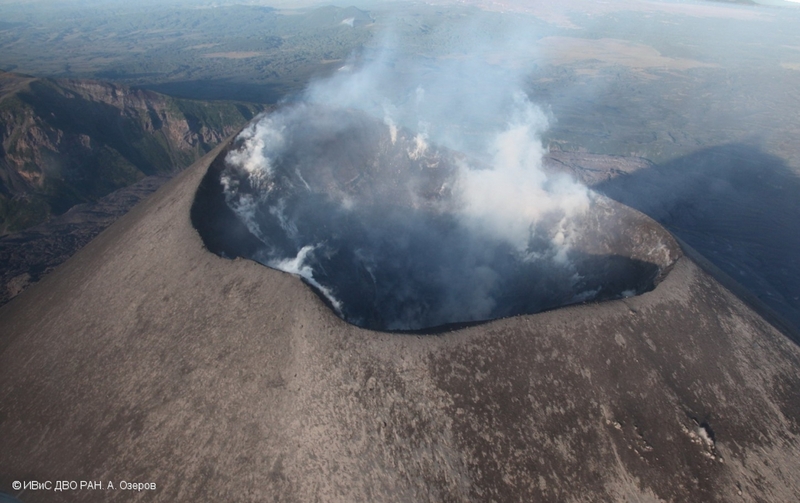 Alaid volcano from the top of Ebeko volcano on 13 September, 2017. 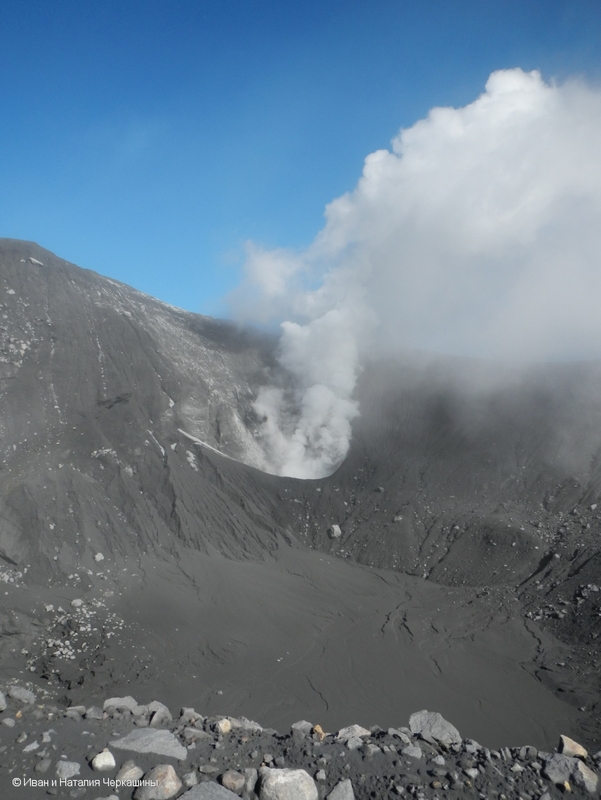 Active crater of Ebeko volcano on 13 September, 2017. 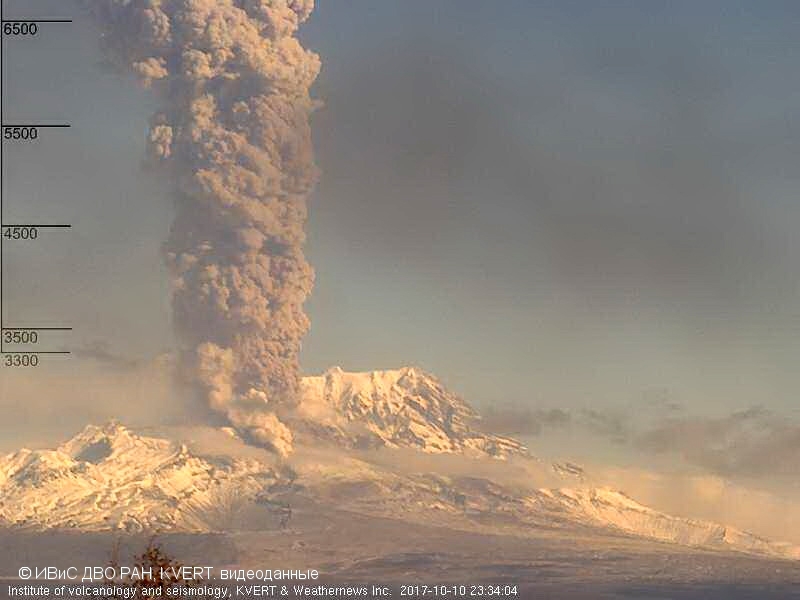 Explosive activity of Sheveluch volcano on 08 September, 2017. 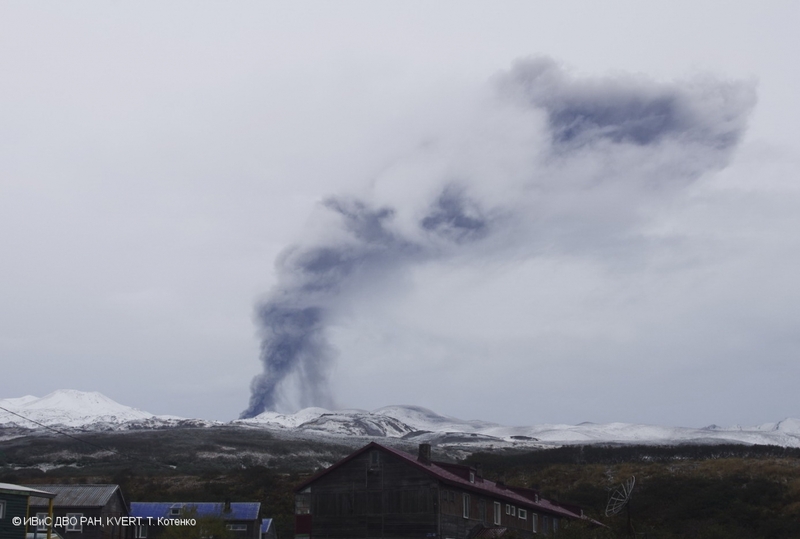 Explosive activity of Sheveluch volcano on 07 September, 2017. 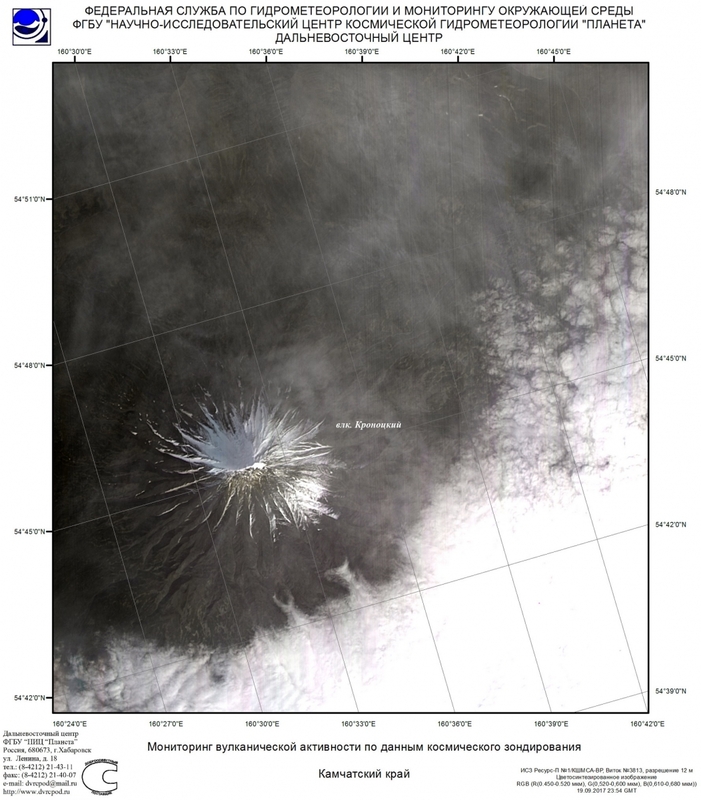 Gas-steam activity of Karymsky volcano on 06 September, 2017. 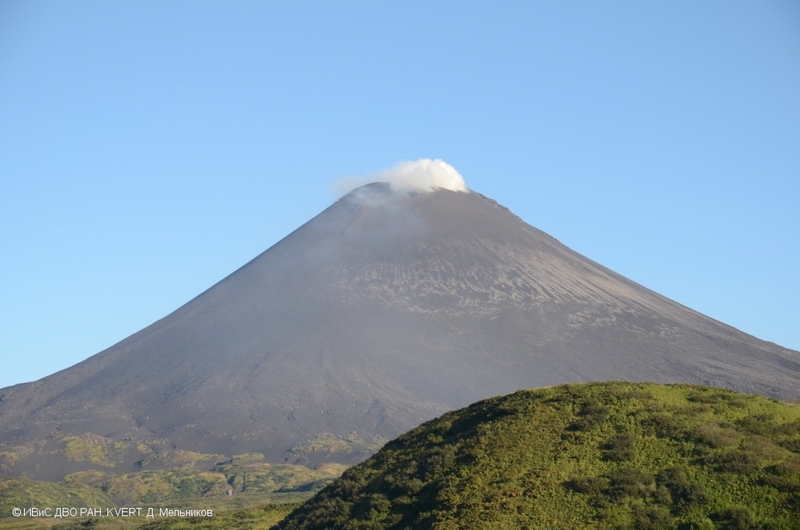 A gas-steam activity of Karymsky volcano on 06 September, 2017. 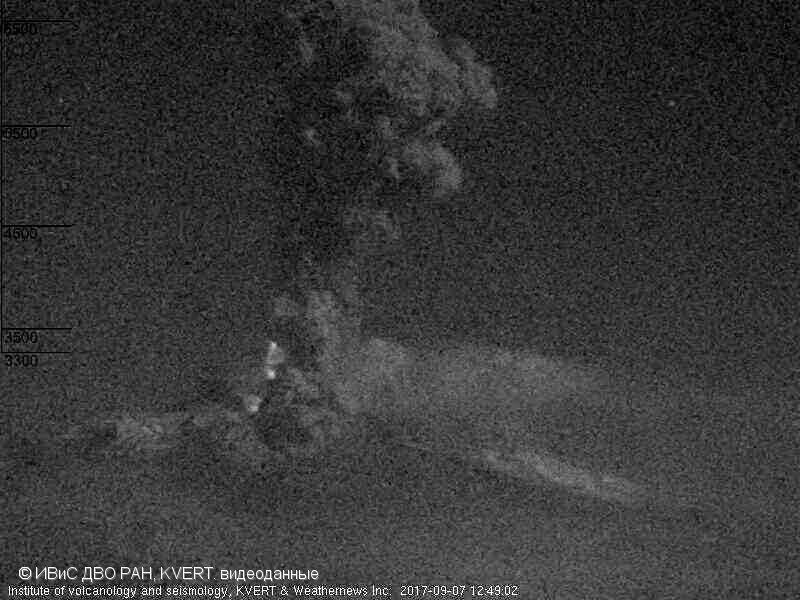 Ash bursts up to 2 km a.s.l. on 22 August, 2017.